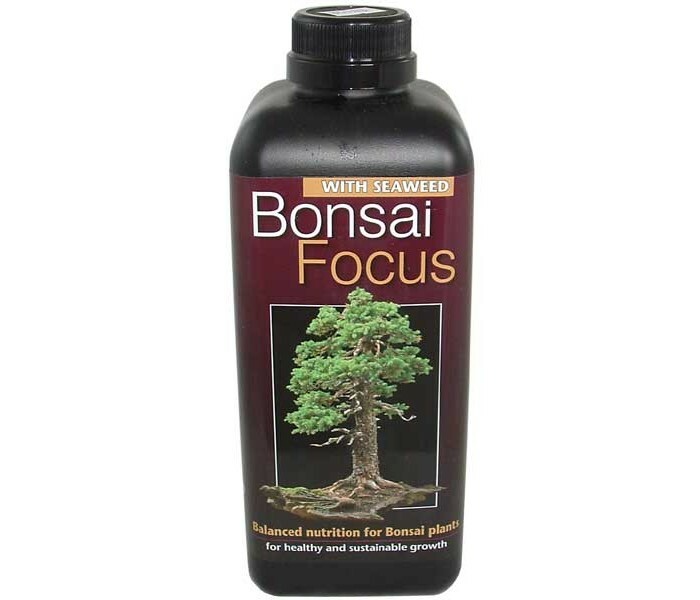 NPK: 2.0-0.7-3.9, Bonsai Focus - Bonsai specific Fertilser. 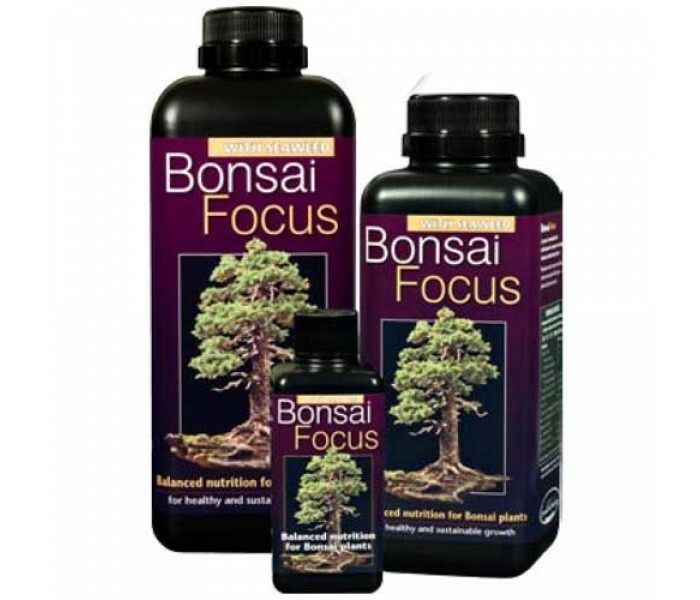 A precise formulation for cultivation of various trees and shrubs in their bonsai form. Available in 100ml, 500ml or 1 litre bottles. 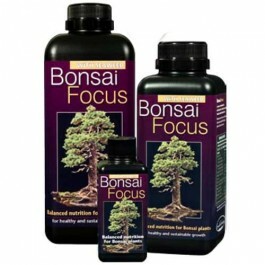 Bonsai Focus Feed - 100ml, 500ml or 1 litre..
A new feed by Growth Technology, experts in plant specific feeds. A precise formulation for cultivation of various trees and shrubs in their Bonsai form. Manufactured from pure mineral salts and enriched with organic plant acids and seaweed.